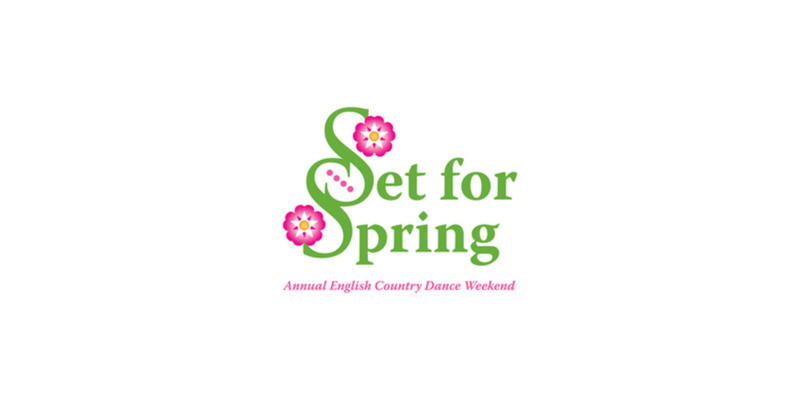 Set for Spring is the annual English Country Dance Workshop at the International Folk Culture Center. Come join the event that will include beautiful music and satisfying dances. Attendance is limited to 100 dancers, so register right away to reserve your place on the dance floor.